I’ve got two book clubs coming up, one week after the other. 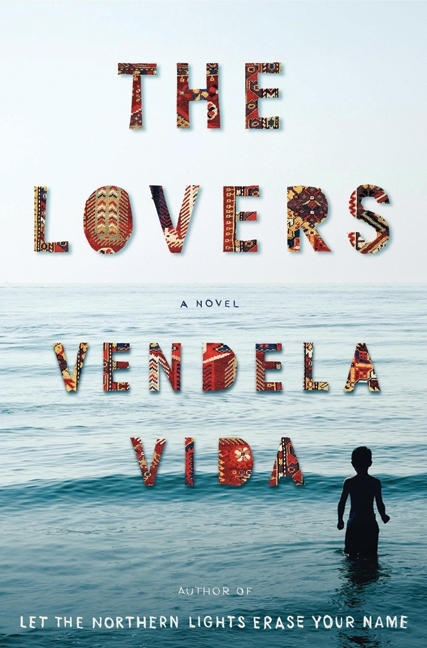 This week, we’ll be discussing Vendela Vida’s The Lovers. I was really glad to finally read Vendela Vida who is a well-known San Francisco author. She’s also married to Dave Eggers. I, personally, would not feel comfortable being married to someone who has my same profession. The comparisons, the judgement. Wouldn’t sit well with me. Kinda like Gwyneth Paltrow becoming a singer. If I were Chris Martin, I’d be steamed. Gwyneth does everything. She’s an actress, a fashion icon. She has a popular blog. And she had to step into his singing arena. Now she’s singing at the Country Music Awards, presenting at the MTV Awards. That’s so annoying! I would be pissed if I were him. Back to the book. I wanted to love it, but I thought the writing was poor and the plot unbelievable. I couldn’t relate to any of the characters. Everything felt so disjointed. Sadly, I won’t be reading her books again.